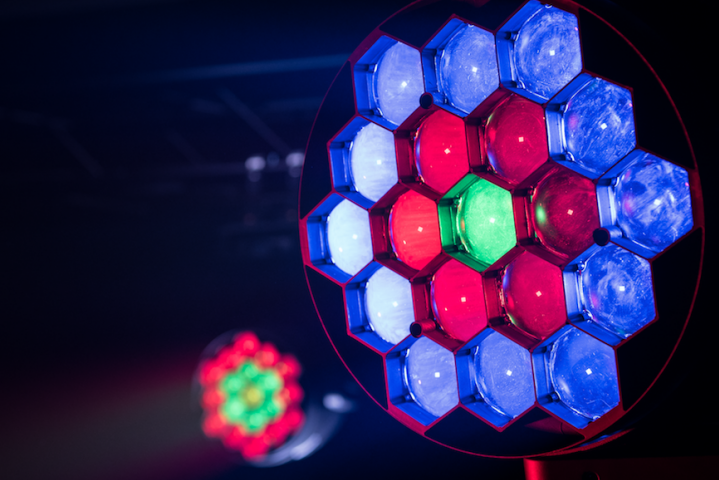 Steinigke present two new fixtures, utilising seven colours, including lemon and UV, into single LEDs. 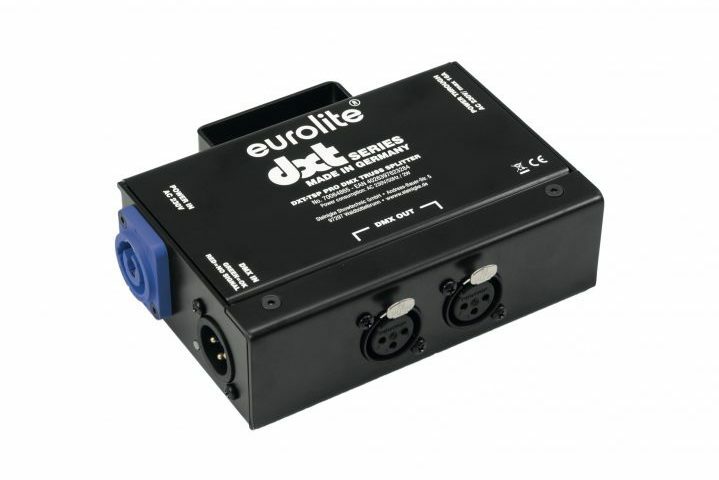 With this special mixture, Eurolite presents its new X-men, the TMH-X7 and TMH-X19. 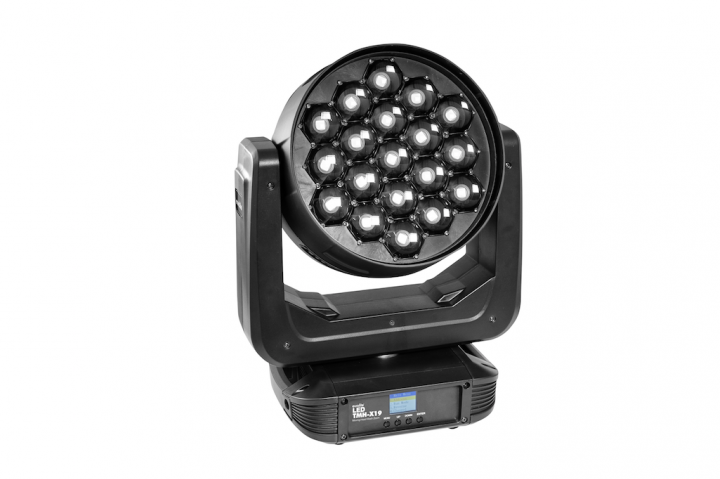 The first moving heads from the company with this unique colour mixture, the combination guarantees stunning light effects. 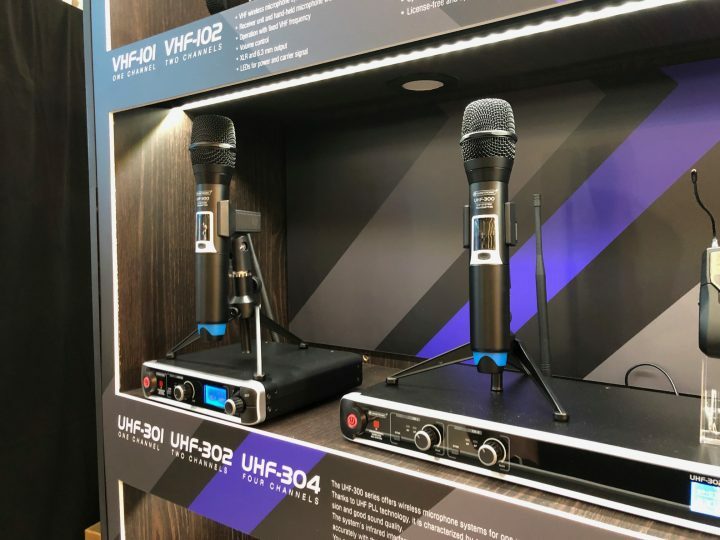 A zoom, high-quality components and other useful features are also included. Precise colours can be achieved by using a mixture of the LEDs: red, green, blue, amber, white, lemon and UV. This combination allows for particularly homogeneous and deep shades, as well as fresh and appealing colours. UV gives the colour spectrum its final touch, making fluorescent materials glow and producing unique, almost sparkling light effects by specialist blending. Each 7in1 LED has a power consumption of 25 watts. 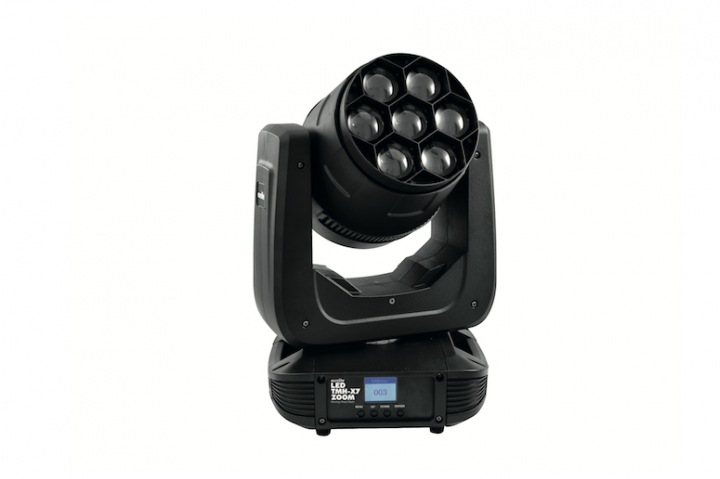 With an extremely bright output, these are capable of cutting through even on bigger stages, supported by the motorised zoom that adjusts the beam angle from 3° to 34° (X7) or from 4° to 31° (X19). The X-men cover everything from a sharp beam to a beautiful wash effect. Within this product class, flicker free projection is a basic requirement and makes the product suitable for TV and photo production. Even the illumination of galas and corporate evenings is no problem, with quiet and discreet performance. 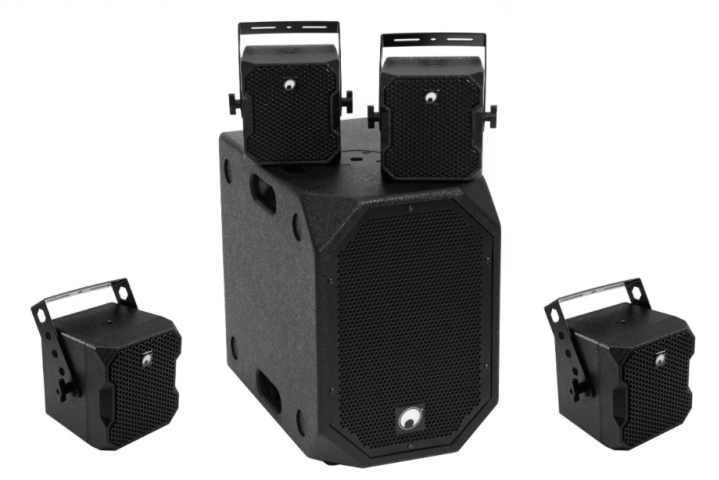 Power is supplied via P-Con plug, alongside an additional power-link output as well as 3-pin and 5-pin DMX connectors.